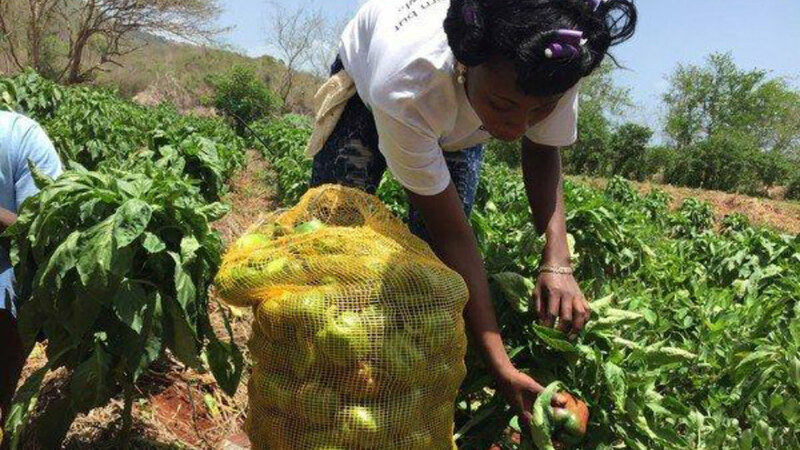 Through our "Young Soldiers for Food Security" program, Farm Up Jamaica has been giving students from several agriculture schools, the opportunity to gain practical farming experience by working on our organic farm every weekend. We provide them with transportation, room & board, and a stipend to inspire them to create a vision for themselves that can positively impact their communities while preparing them to transition into Jamaica's next generation of environmentally-conscious farmers. When these students graduate, we offer job placement with profit sharing and entrepreneurship opportunities in order to incentivize and promote the much-needed farming profession. Every $40 contribution will fund one student's working weekend visit on a farm. Over 300 students will gain practical organic farming experience while helping to reduce the importation of food into the country. Select students will be assigned their own 1-acre farm; complete with business plans, markets and assistance. 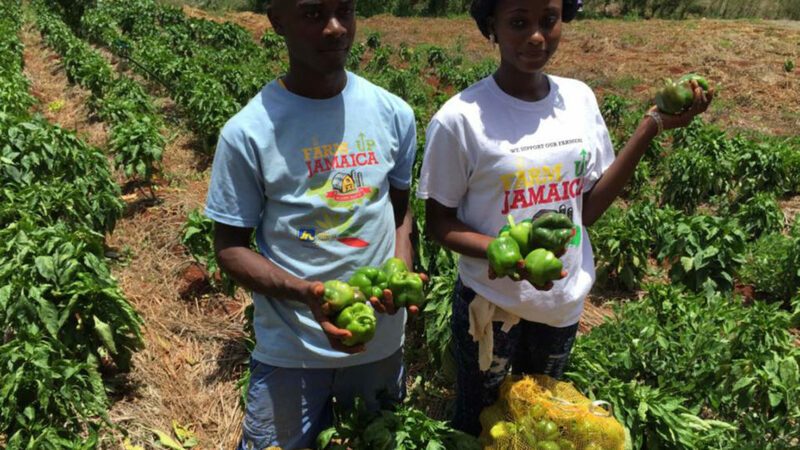 With your help, these students will carry the torch and help safeguard food security by becoming the next generation of Jamaican agri-entrepreneurs. Students will gain practical organic farming experience while helping to reduce the importation of food into the country. Select students will be assigned their own 1-acre farm; complete with business plans, markets and assistance.